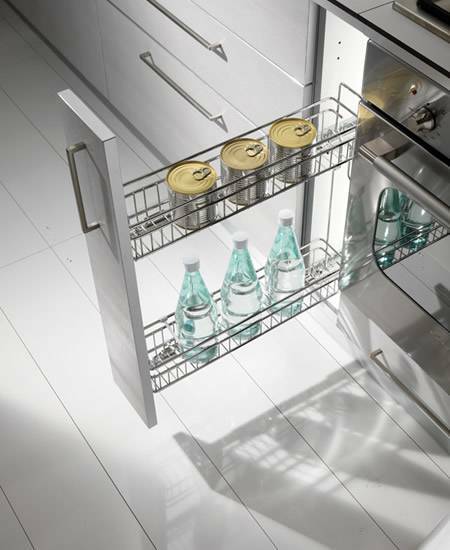 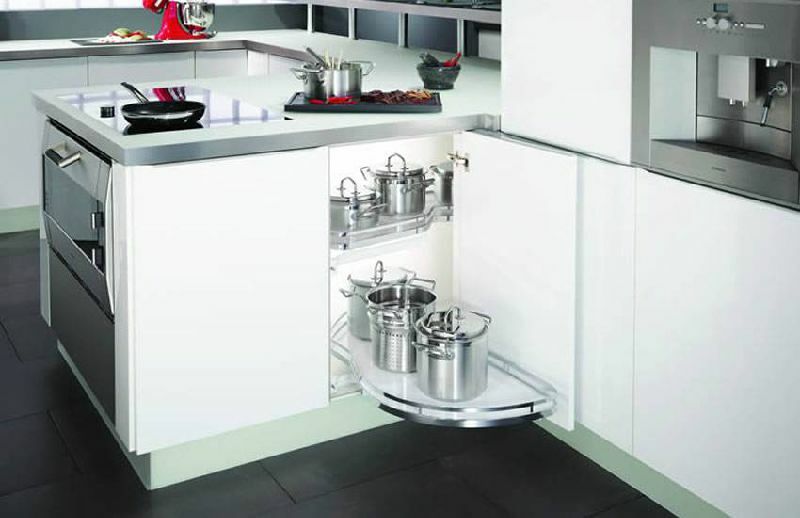 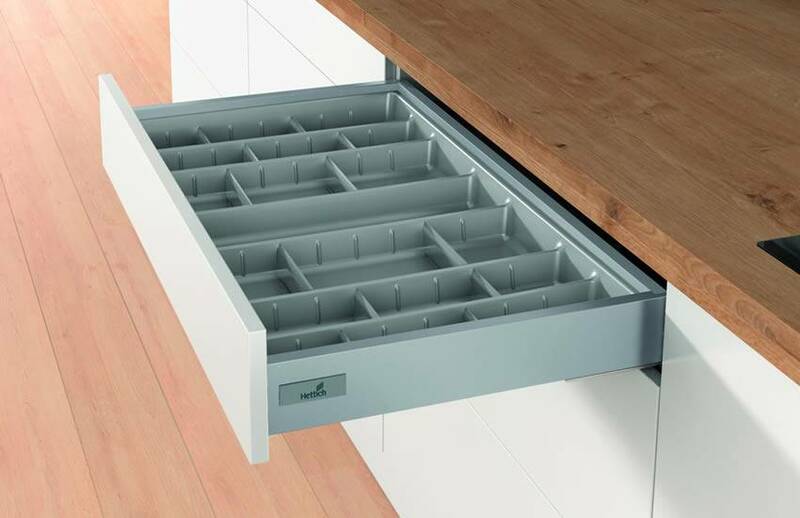 It's generally accepted that you can never have too much storage in a kitchen. But it's not just a matter of quantity. It's important that you select storage solutions that match your taste and lifestyle. 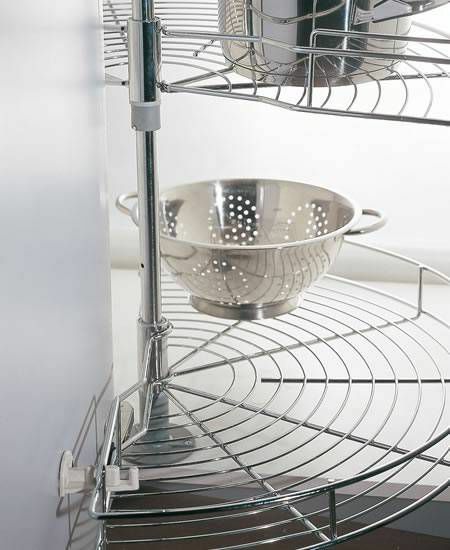 If you don't like wine, there's little point in having a wine rack. 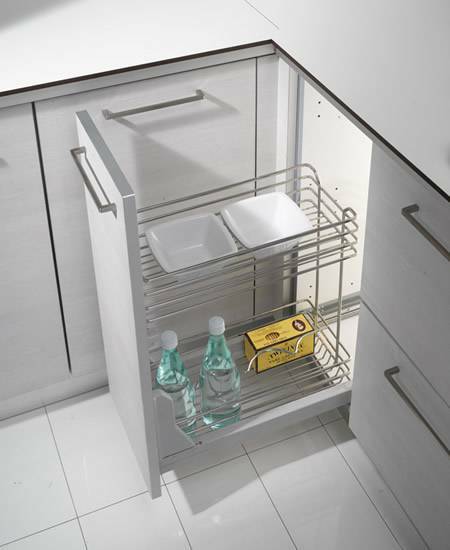 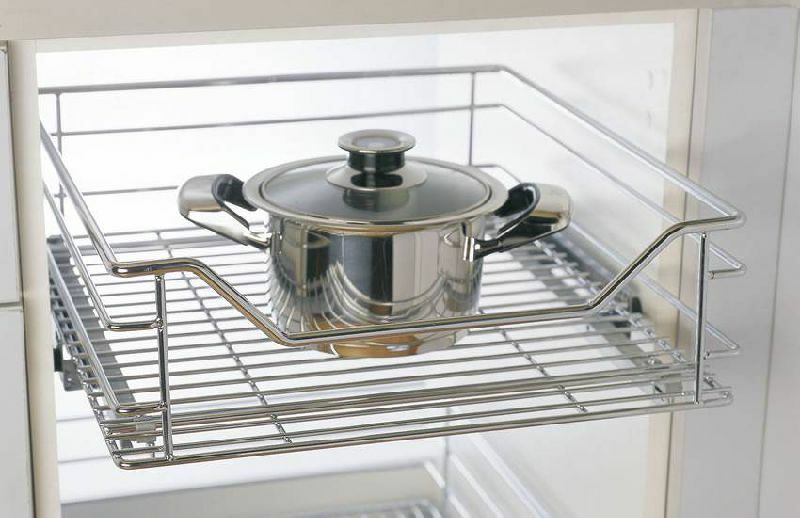 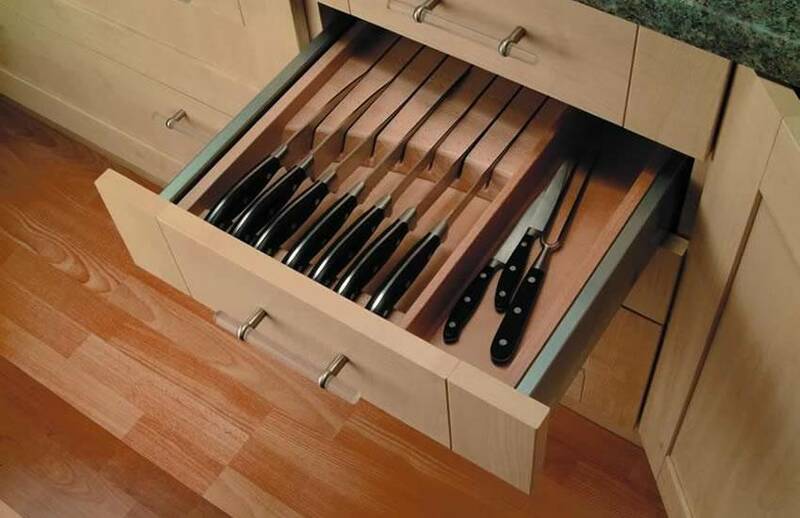 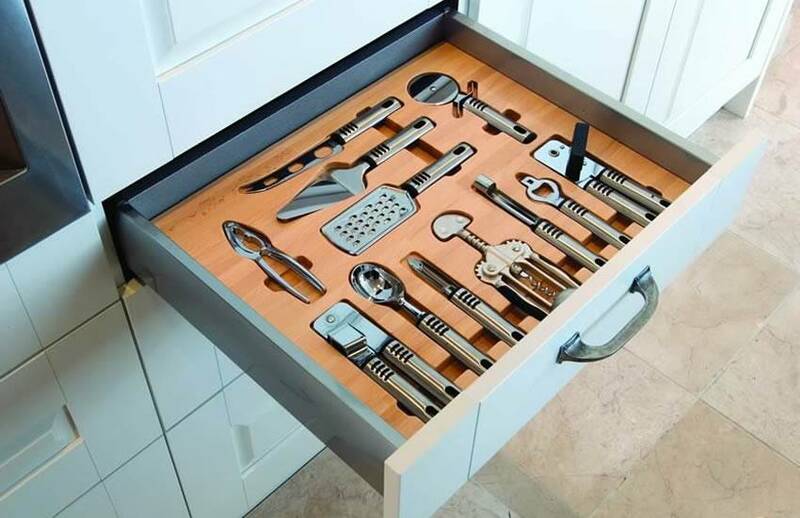 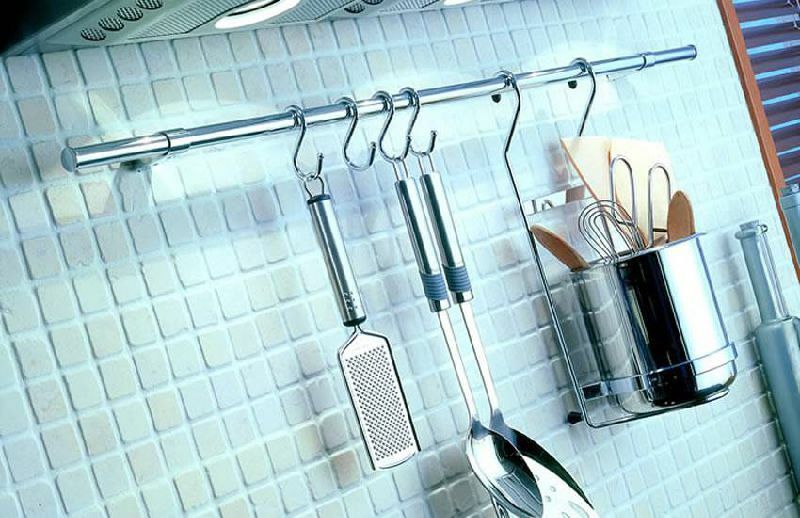 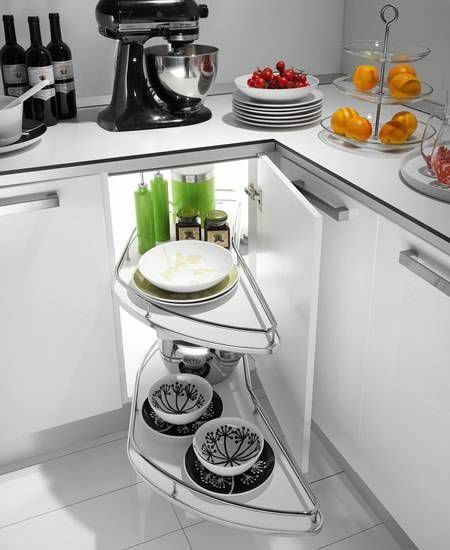 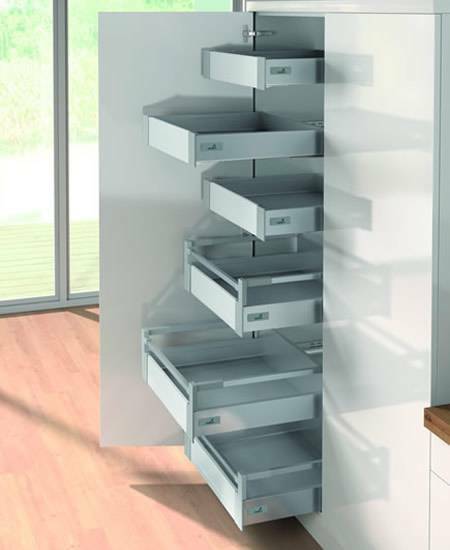 If you love cooking and entertaining, then utensil storage is going to be a must. 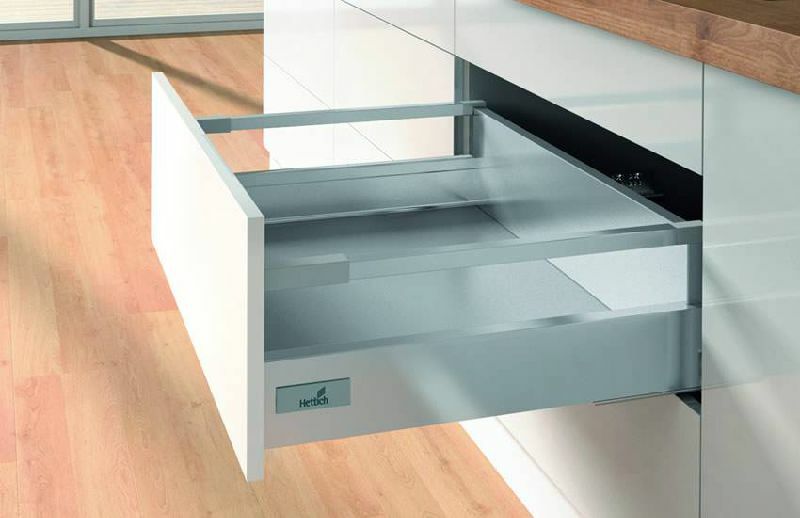 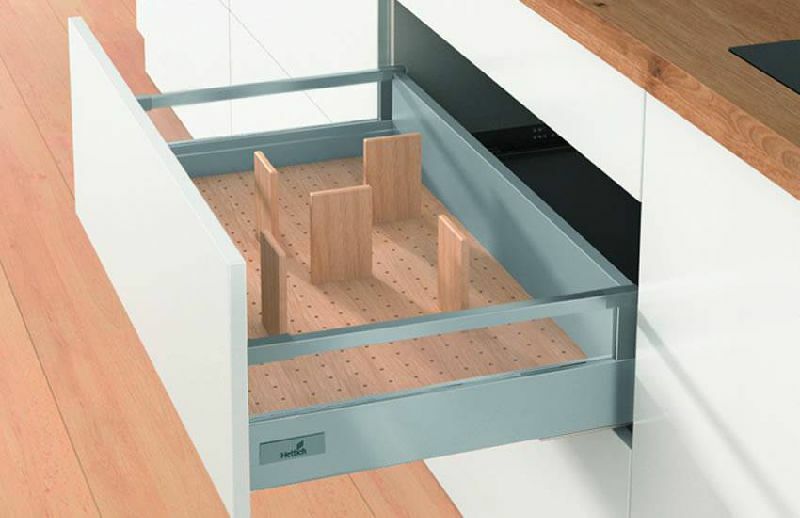 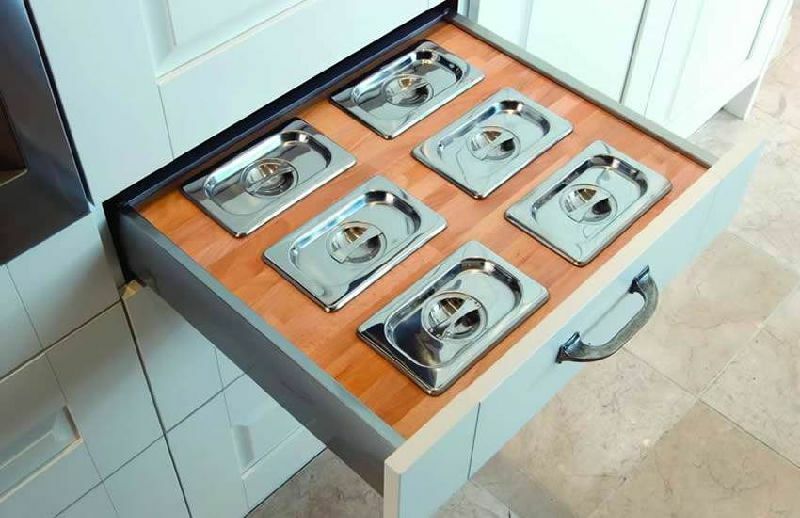 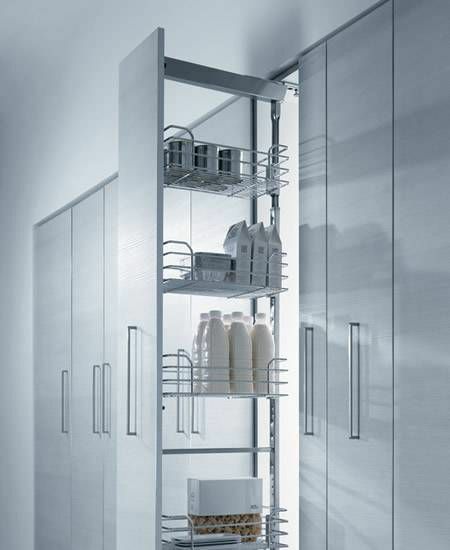 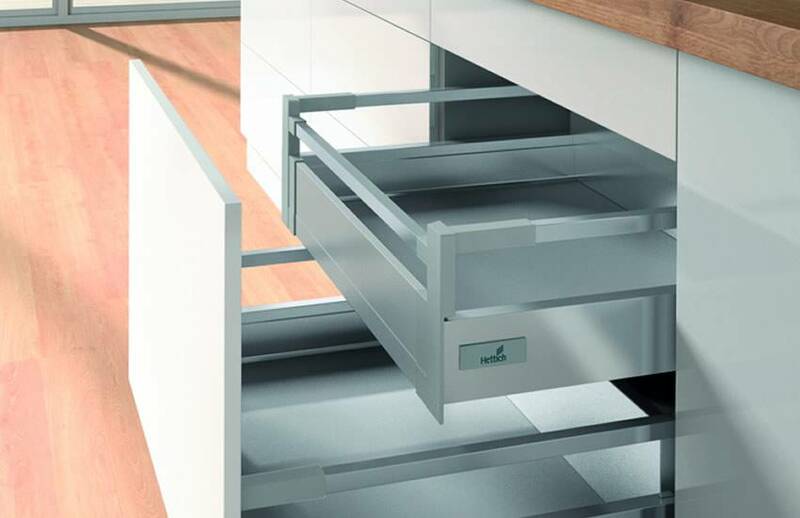 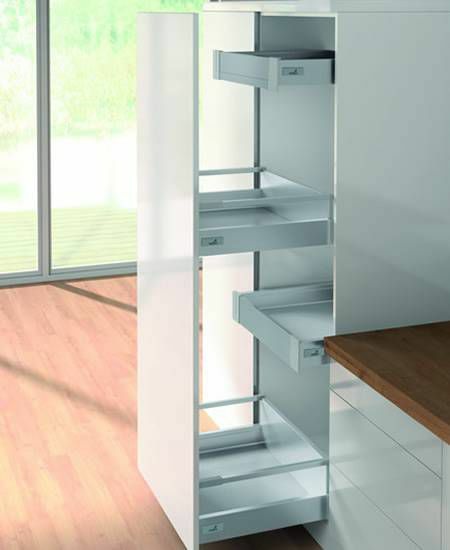 Rightside Kitchens has storage solutions to meet every need, and the design expertise to locate each storage device exactly where it will be most useful to you. 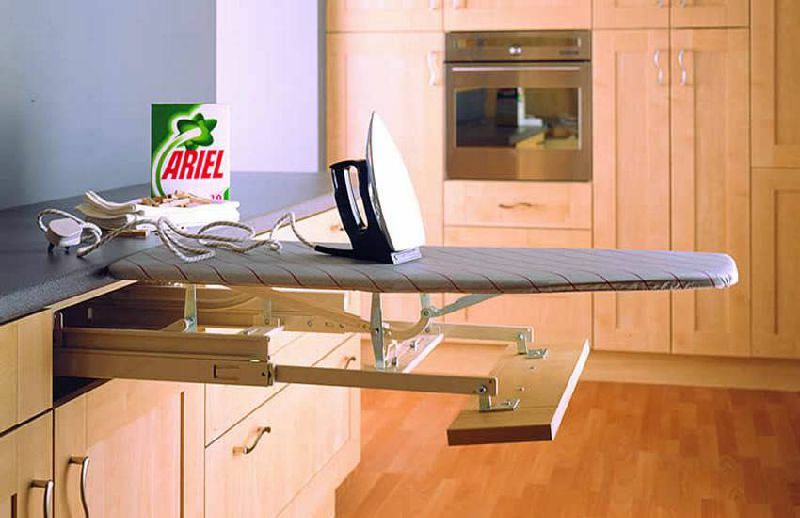 Say goodbye to worktops cluttered with assorted jars, gadgets and other paraphernalia. 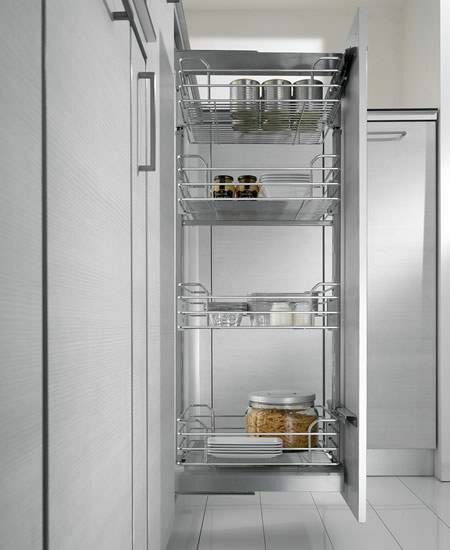 Say hello to everything in its place and a kitchen you can enjoy.